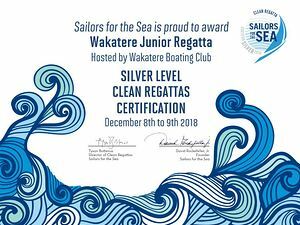 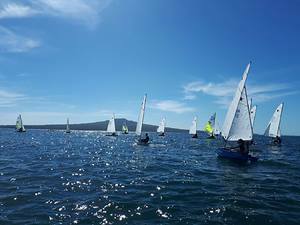 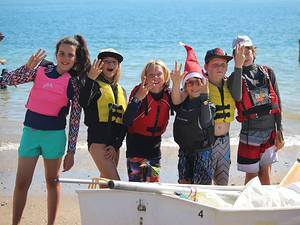 Wakatere has received a SILVER certificate for our Wakatere Junior Regatta held in December. 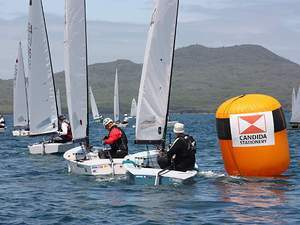 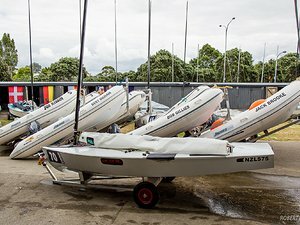 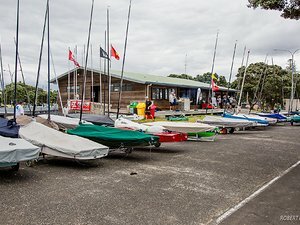 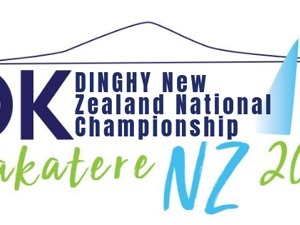 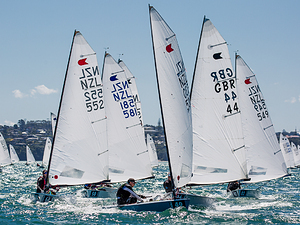 Sailor for the Seas - Clean Regattas. 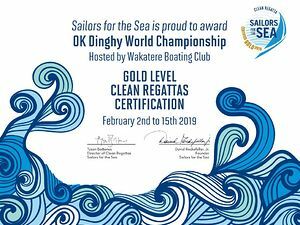 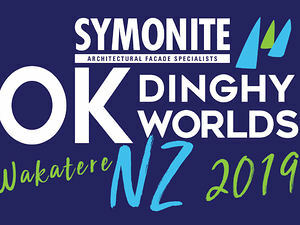 Well done Team Waka!